Over 800 retailers and brands are in our CoEx Data Marketplace today. Our annual 10 weeks of retail celebrates the holiday season with prizes each week from our top retailers and brands. Enter each week for your chance to win! Good luck and Happy Holidays from the Q! The leaves are falling and so are the temps! Time to cozy up in your Nest. 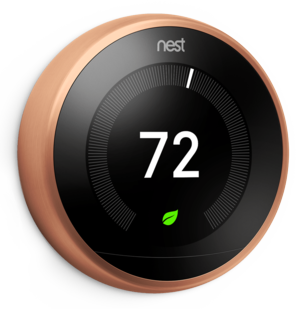 Enter to win this Nest Learning Thermostat from Office Depot! This week is all about style! 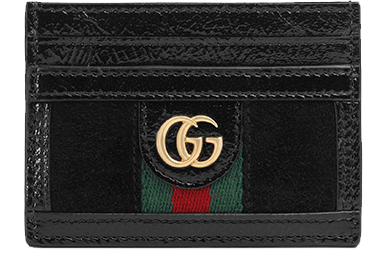 Prepare for your holiday shopping by holding your credit cards in this sleek and stylish Gucci Card Case from Saks Fifth Avenue! This week's winner is Beatriz Jaime from MediaCom! 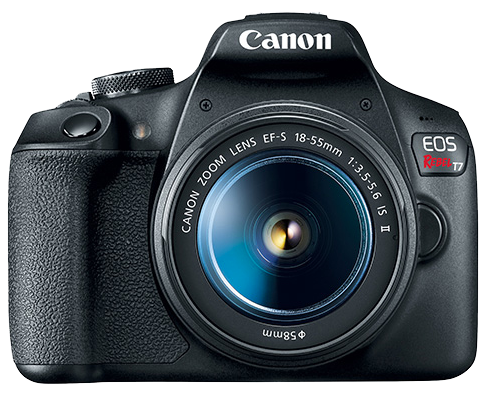 Capture all the Halloween excitement, spooks and thrills this week with the Canon EOS Rebel T7 Digital Camera! 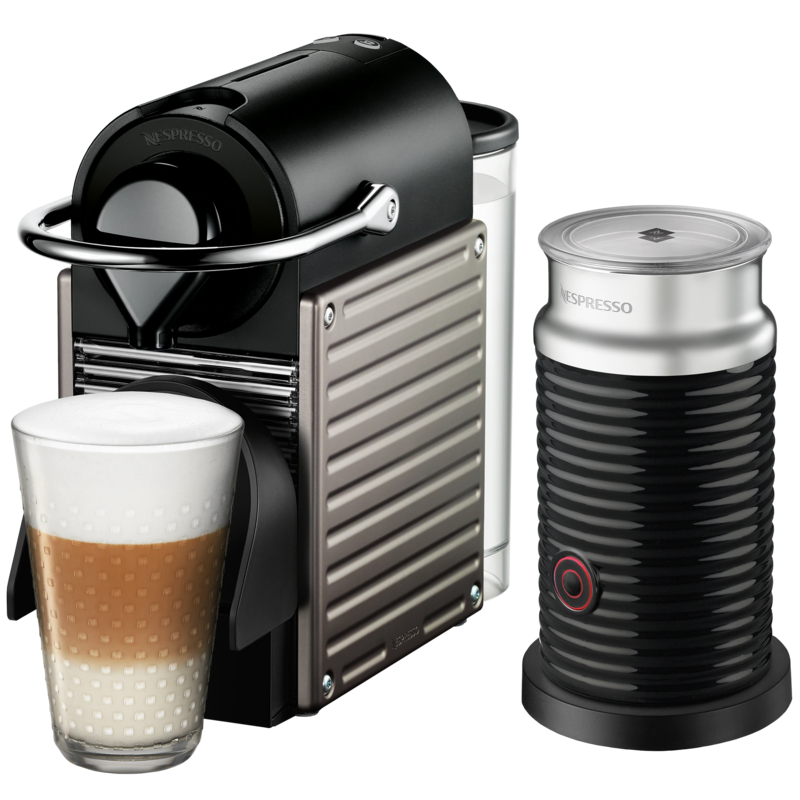 November is officially here - time to cozy up and enjoy a hot, freshly brewed treat with the Nespresso Pixie bundle from Macy’s for yourself and all those holiday guests! This week's winner is Christina Sokol from Frontier Airlines! Airports and the holidays are a stressful combination. 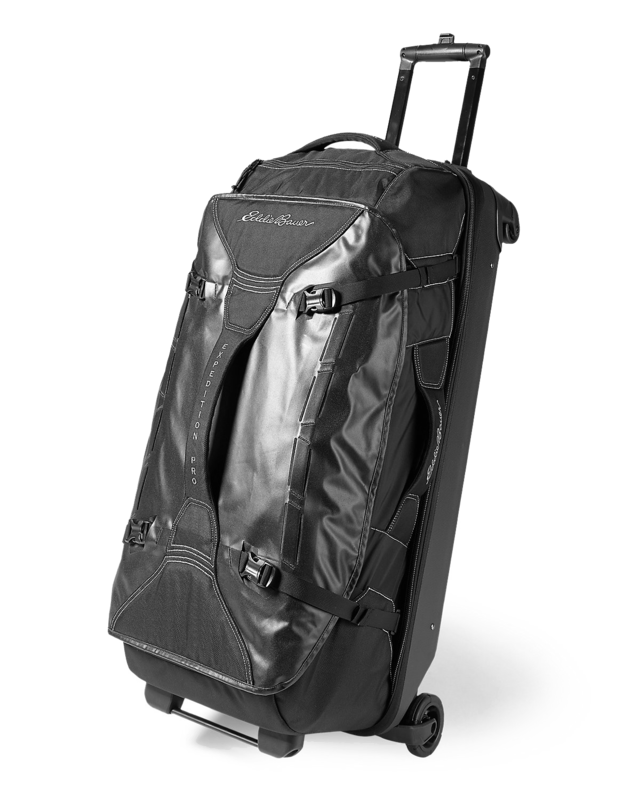 Pack up all your gifts in this Expedition Pro Rolling Duffel from Eddie Bauer and stroll to your gate with ease this season! This week's winner is Carly Rosenberg from Starcom! Did you know Thanksgiving is the largest running day of the year? 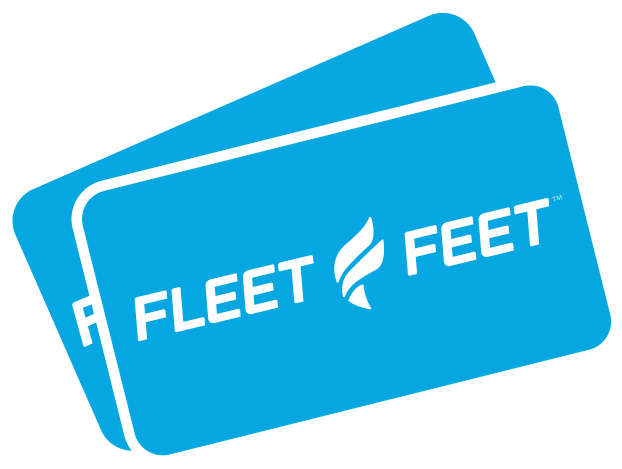 Enter to win a $300 gift card from Fleet Feet and get your perfect fit with a custom pair of shoes that will take you from trot to turkey in ideal comfort. 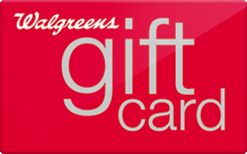 Stock up on all your household needs before family arrives with a $300 Walgreens gift card! Take this week’s prize on the slopes! 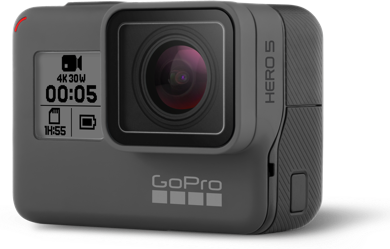 The fresh pow awaits for you to catch every twist and turn this winter with the GoPro HERO7 from Cabela’s. Check back soon to find out the winner! Hosting the holidays this year? In-laws in town? 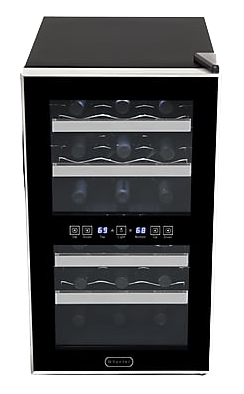 Better stalk up now with this Dual Zone Wine Cooler from Staples and keep all your wine fresh to the very last sip. 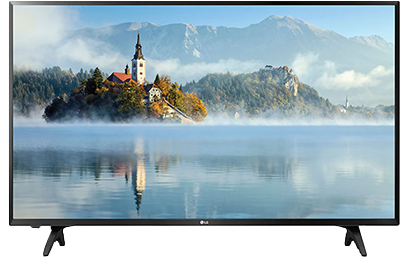 Whether you're sipping on some hot cocoa or finishing up holiday wrapping, watch all your favorite festive flicks on this new LG HD TV! 1. NO PURCHASE IS NECESSARY. 2. The Sweepstakes begin on October 15, 2018 at 10 AM EST and ends on December 21 at 5 PM EST (“Sweepstakes Period”). Entries that are submitted before or after the Sweepstakes Period will be disqualified. 3. This Sweepstakes is open to legal residents of the fifty (50) United States and District of Columbia who are at least eighteen (18) years old at the time of entry. 4. Each entrant may enter only once per week via 10 Weeks of Retail homepage. 5. Each entrant must provide his or her email address, which will be used for ownerIQ for promotional and marketing purposes. Entrants will be able to opt out of these emails at will. 6. By entering, you warrant that the personal information you submit is true and accurate. Any entries/registrations made under false pretenses will be considered void and result in automatic disqualification. 7. Each winner will be randomly selected by ownerIQ. 8. Each gift is non-exchangeable and not payable in cash. 9. ownerIQ will arrange for and pay for shipping of gifts within the continental United States. 10. If an entrant wins but does not complete the acceptance response within 5 days, ownerIQ will choose another winner. 11. ownerIQ employees and their immediate relatives are not eligible to participate. 11. Participation in the sweepstakes constitutes entrants’ full and unconditional agreement to and acceptance of these Official Rules and the decisions of ownerIQ, which are final and binding. 12. Winning a prize is contingent upon being compliant with these Official Rules and fulfilling all other requirements set forth herein. 13. The Sweepstakes is provided by OwnerIQ, Inc., 27-43 Wormwood Street, Boston, MA 02210. 14. VOID WHERE PROHIBITED. All federal, state, local and municipal laws and regulations apply. 15. This Sweepstakes is not sponsored, endorsed or administered by, or associated with, Facebook, LinkedIn, Instagram or any other advertising platform.